Auto service contracts for every scenario. 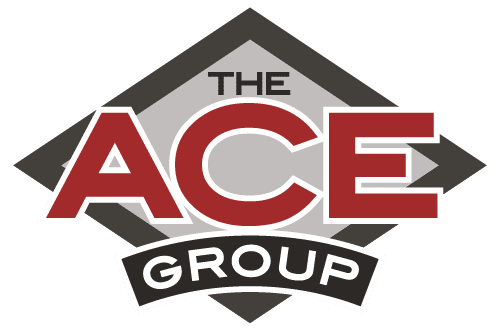 The ACE Group has an expansive and flexible set of vehicle service contracts that can be customized to meet the diverse needs of our dealers. We have sought out strategic service contracts and warranty administrators to be able to offer our dealer partners a program for any want or need they or their consumer may have. Whether it be a lifetime warranty program or a short earning 3/3 we have a program your customers will be able to utilize with confidence, knowing they’ll be covered from the cost of unexpected repairs. From basic coverage of a vehicle’s most expensive components to comprehensive plans that rival a manufacturer’s basic factory warranty, we offer coverage to fit your customers’ needs and budgets.